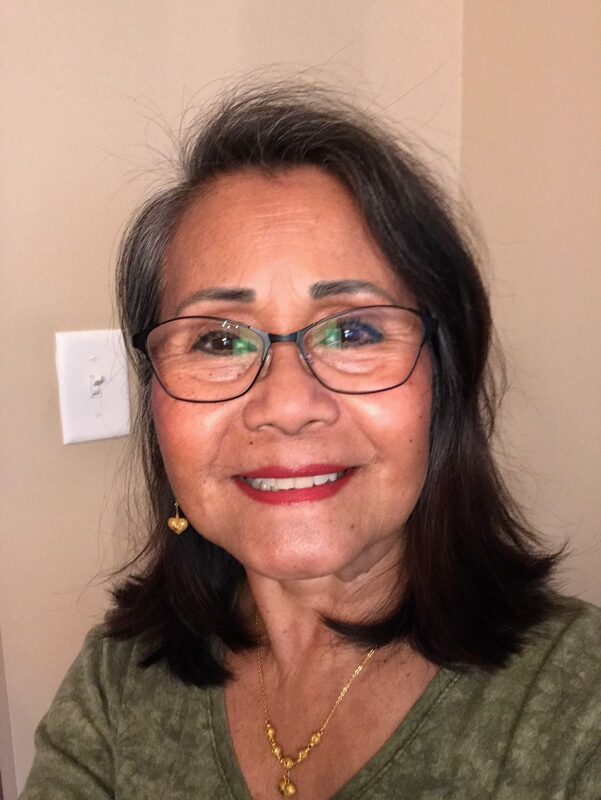 Mrs. Lilian A. Bolen, 65, of Southaven, MS, passed away on February 6, 2018 at Baptist Memorial Hospital-Desoto, located in Southaven, MS. She was born December 2, 1952 in Cebu, Philippines to George Nunal and Nene Aurfo. She was a customer service representative for the past seventeen years. Mrs. Bolen loved to participate in Zumba classes and was also a wonderful singer. She had a beautiful voice and would often preform duets with her daughter using the Smule app, which they would post online. She was an all-around wonderful woman, one in a million some might say, who had a very understanding and forgiving soul. Mrs. Bolen’s memory will continue to be cherished by her family and friends, both near and far. Mrs. Bolen is survived by her loving husband of twenty-four years, Austin L. Bolen, Jr. of Southaven, MS; her mother, Nene Arufo of Cebu, Philippines; two sons, Kevin W. Bolen (Tia) of Cookeville, TN, and Austin L. Bolen III of Bradenton, FL; three daughters, Angie Nunal Zabala (Mario Esguerra) of Manila, Philippines, Agatha Gray (Jason) of Lebanon, TN, and Sharon Moss of Memphis, TN; five brothers; two grandsons, Kevin J. Bolen of Cookeville, and Marc Angelo Esguerra of Manila; three granddaughters, Mia K. Bolen and Corra L. Bolen both of Cookeville, and Nikkie Lyn Esguerra of Manila. Mrs. Bolen was preceded in death by her father, George Nunal. There are no services planned for Mrs. Lilian A. Bolen at this time. Thinking of her and praying her peace and comfort in the hands of our Lord Jesus Christ. Words can’t express the sadness of her passing. I will always cherish our sweet little talks and her beautiful singing voice she shared to the family. My thoughts and prayers to all the family. you are really be missed my sweet niece heaven gain an angel today. May you rest in peace ✝. “One in a million ” was exactly Ms. Lilian. I was blessed to have known and worked with her. My thoughts and prayers are with Austin and her family. May God comfort each of you.